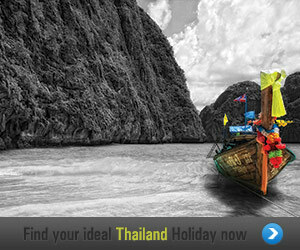 Friendly and informal, with the kind of hospitality you can only find in Thailand. 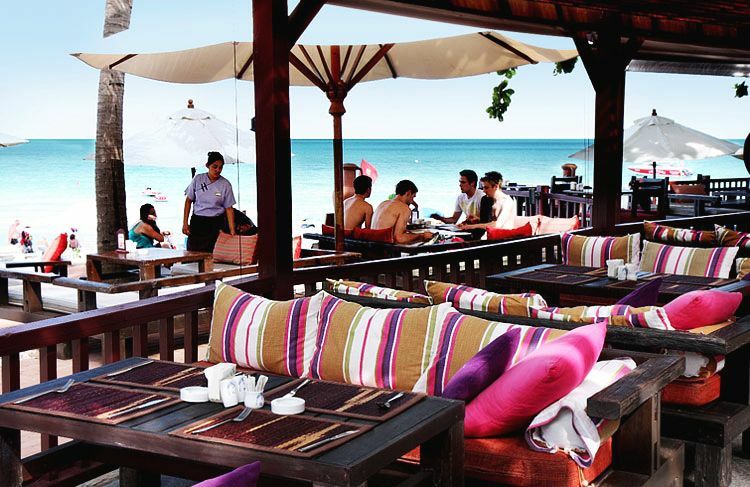 Situated a mere 15 minute drive from Samui Airport, in the centre of Chaweng Beach. 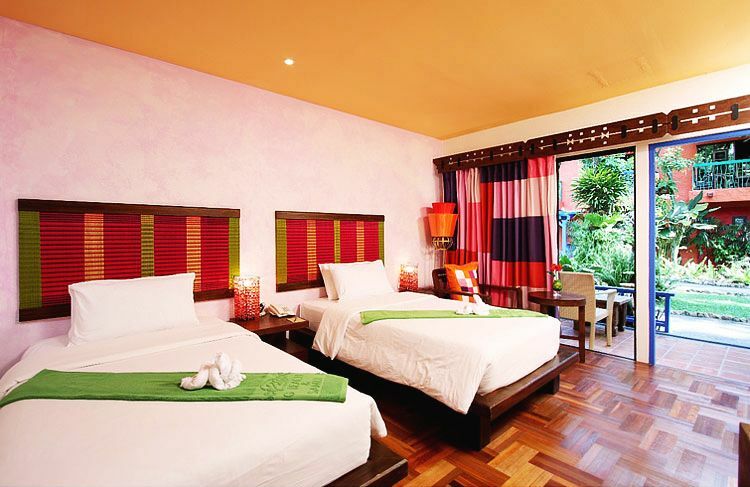 Baan Samui offers comfortable rooms with cool airy interiors, decorated in delightful colours that blend perfectly with the tropical surroundings. 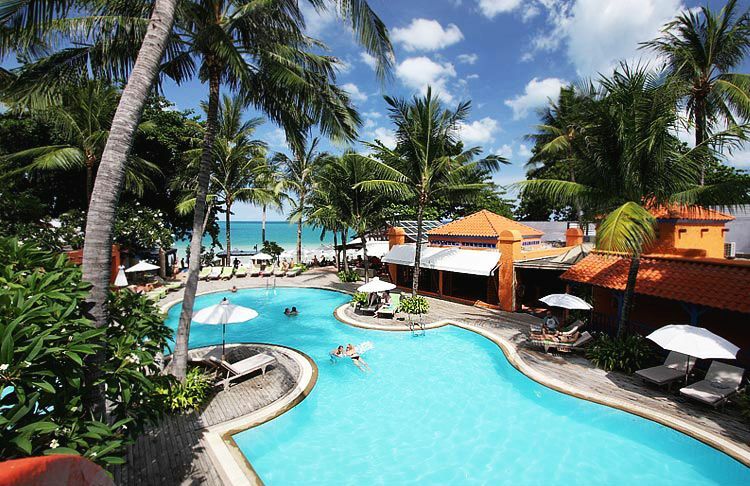 Baan Samui Resort offers Deluxe rooms and Suites in low-rise accommodation right next to the sea. 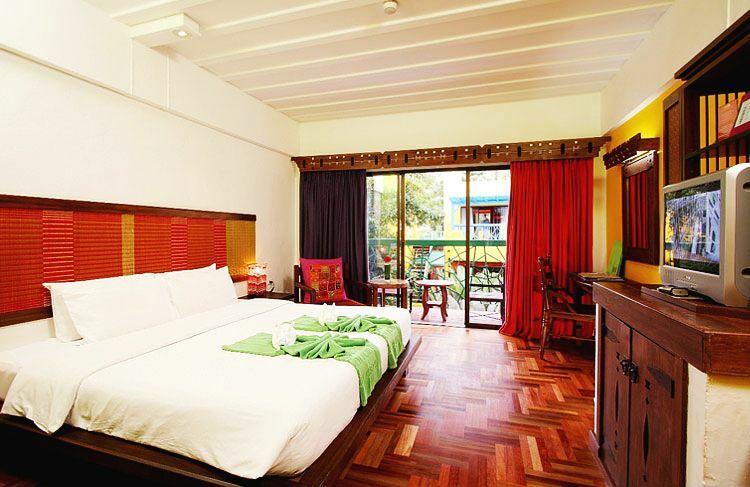 The comfortable rooms have cool airy interiors furnished in a unique style with delightful colours that blend perfectly with the tropical surroundings. 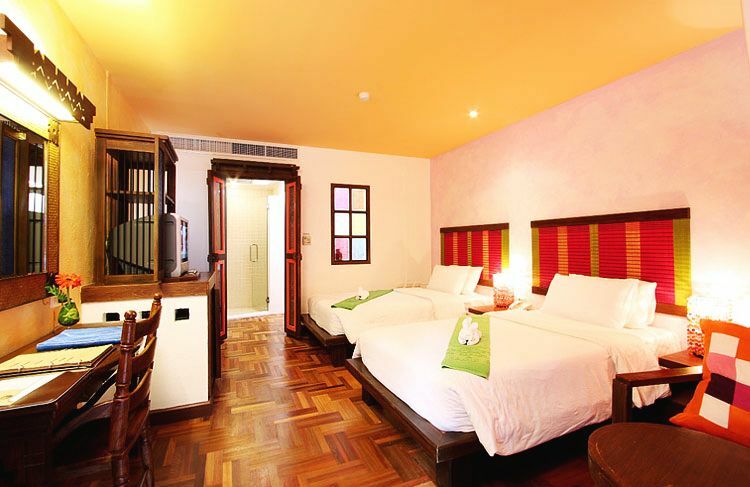 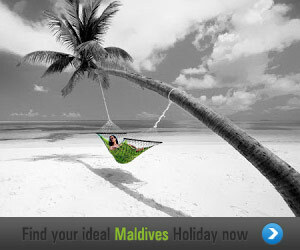 All rooms have full amenities including tea/coffee making facilities, Minibar and safe deposit box. 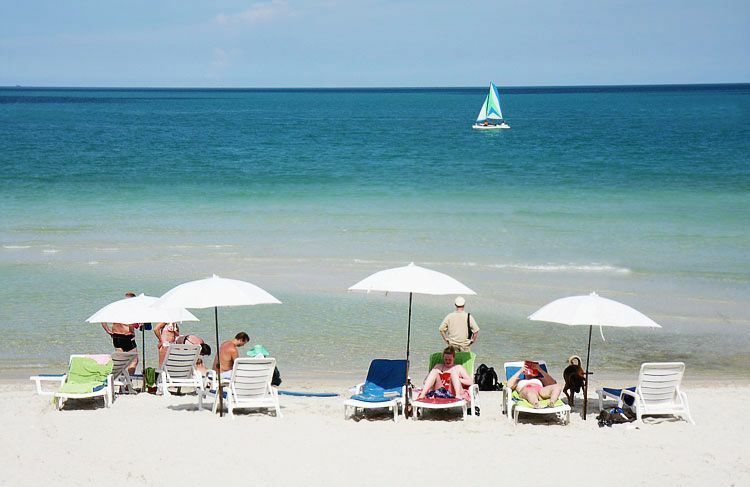 Just steps away from the beach, shaded by tropical gardens, all the Deluxe rooms offer spacious accommodation and full facilities; Minibar, safe deposit box, TV, coffee/tea facilities, hair dryer, umbrellas, bathrobes and slippers. 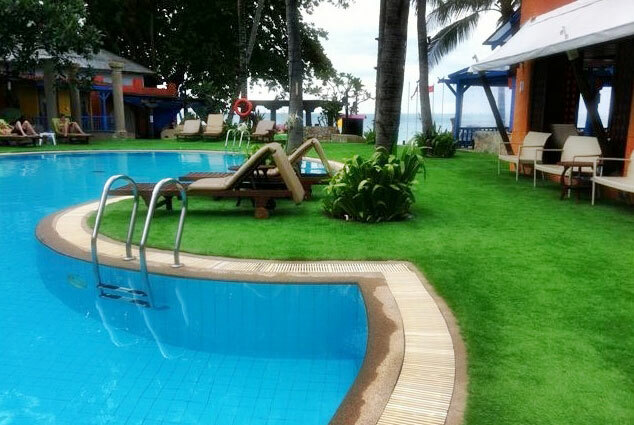 All suites provide spacious rooms leading on to a generous balcony overlooking the beach.